We just came back from Walt Disney World- AGAIN! What can I say, we LOVE it here!! 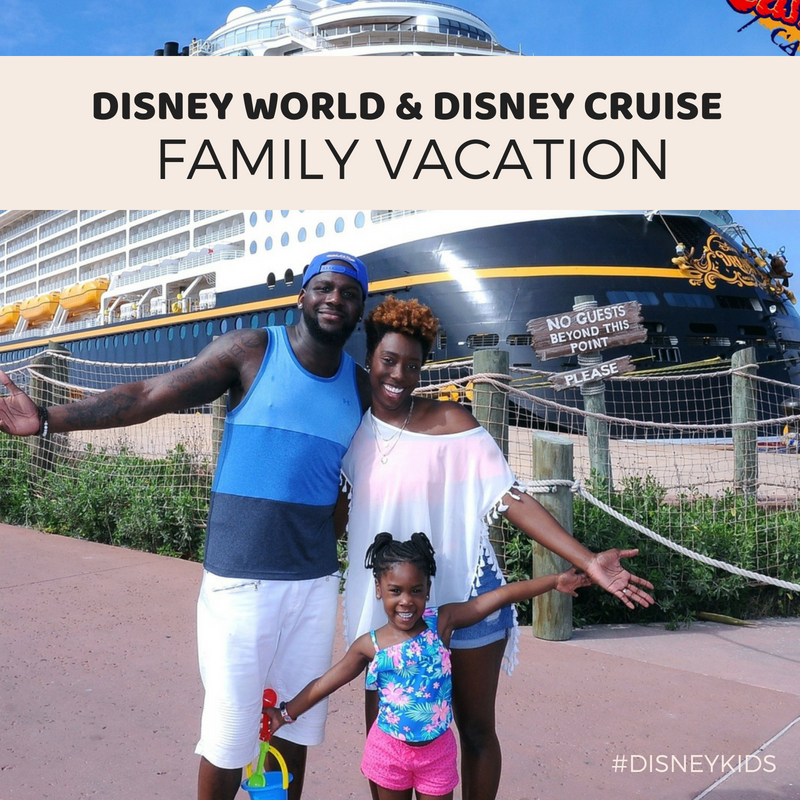 Not even two months after our family Disney Cruise vacation, we ventured back to Disney for a press trip with my Disney family!! This time, we got to bring Aria’s best friend Skylar and Skylar’s mom, my friend Lavette! 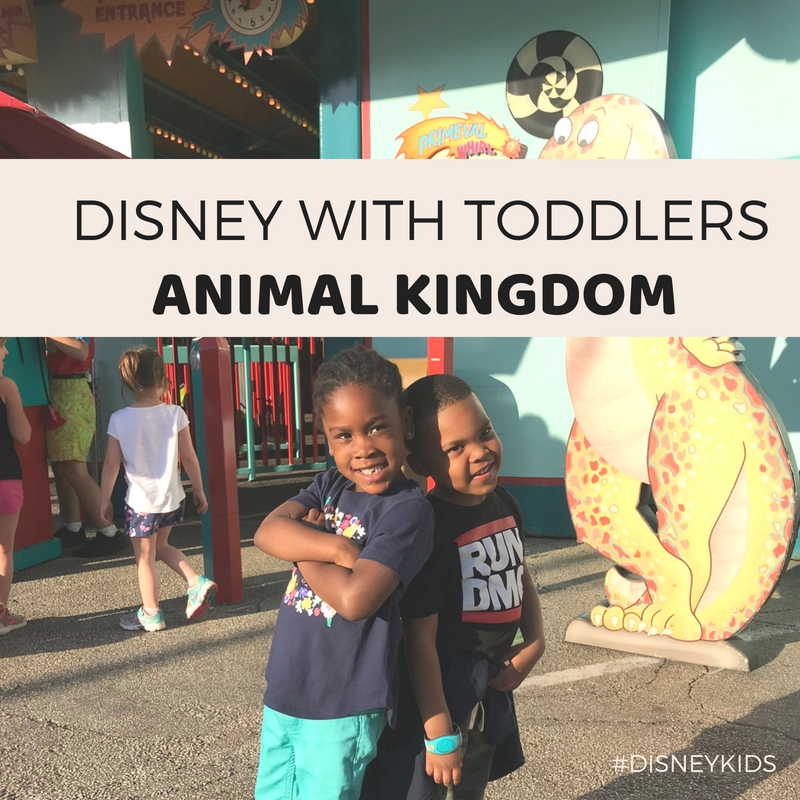 We had the best time exploring Disney together! Aria loved having Skylar with her as they created memories together each day. Even though this is our third trip to Disney, we experience something new each time. I literally think I did more and rode more rides than any other Disney trip. I found myself saying, “wow, I didn’t know they had this ride!” Literally, each time you visit Disney you will experience something new- which is awesome. Over my last few trips to Disney, the common question or comment I receive is around taking kids “so young” to Disney. 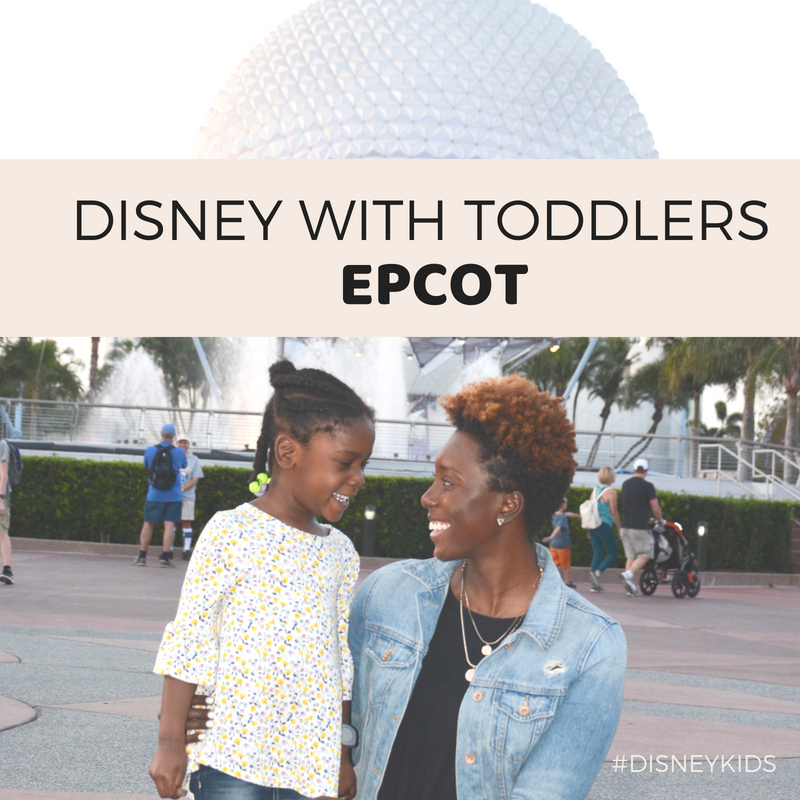 “Is there anything for small children to do?” “I don’t want to waste my money because they won’t remember!” But I am here to tell you: YES, Disney is completely worth it for your toddler!! Disney has so many fun things, and. 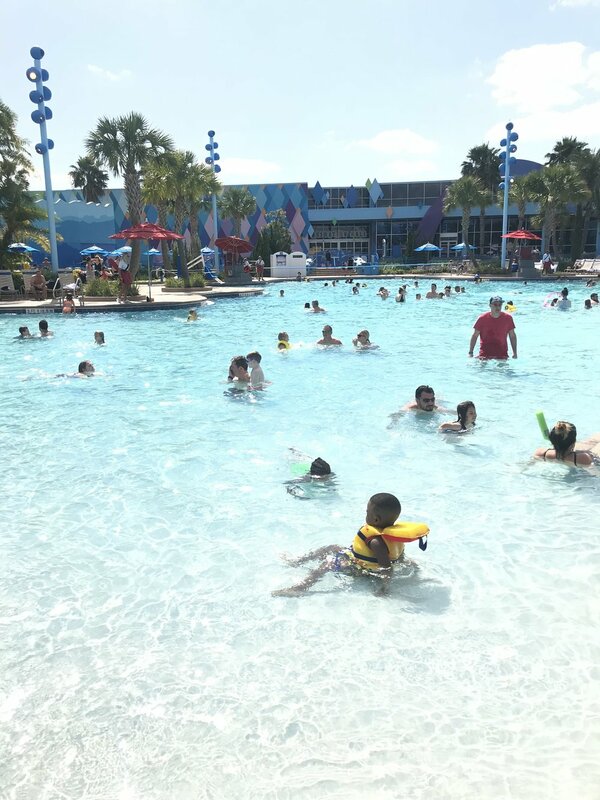 I will be recapping each park and tips for traveling to Disney in the 5 part blog series! We flew into the Orlando Airport (MCO). Upon getting off of the plane we got our bags and ventured to the Disney Magical Express. The Disney Magical Express is a special shuttle service that will transfer guests to their Disney Resorts! 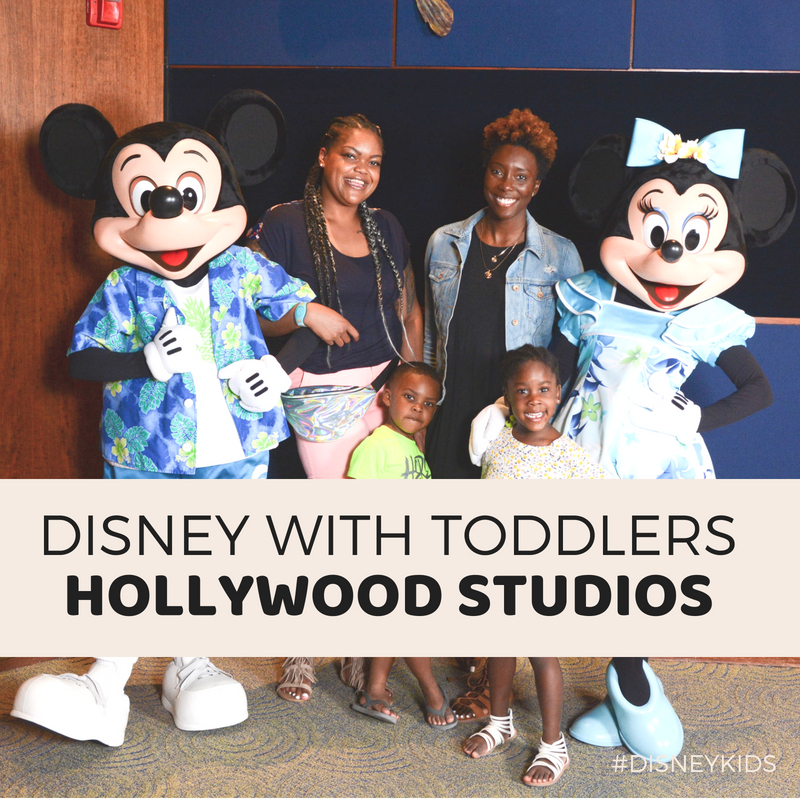 We had the opportunity to stay at the Walt Disney Resort Art of Animation! This was my first time staying at this resort and I must say we LOVED it!!! This will definitely be the resort we select every time go-forward. 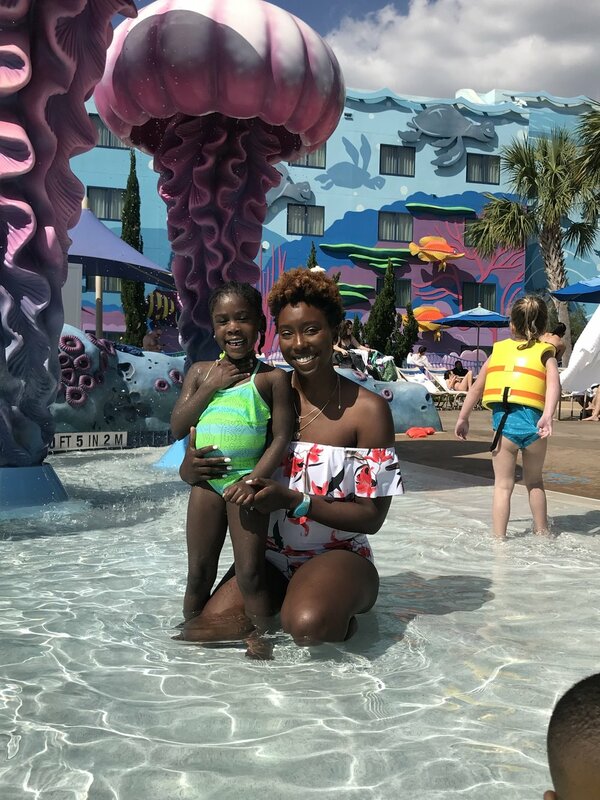 The resort is perfect for toddlers! It consists of four themed areas: Cars, Finding Nemo, Little Mermaid and Lion King! We stayed in the Cars section of the resort. The room was great and very spacious. All four of us stayed in one room and slept comfortably. It had one master bedroom with bath, a living room that had a pull-out couch, and another pull out table that also converted into a bed! The room can easily sleep six people and there was also another bathroom. I also loved that it had a mini kitchen in the room which allowed for us to store snacks and leftover food!